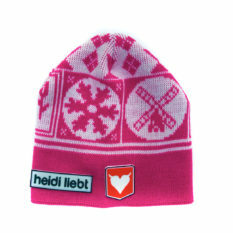 Child Edition Heidi Liebt of the Dutch winter look! Designed for children of about 6/7 years. Having a head size of about 51 cm. New Born Magenta Pink * New just in ! Kids Blue – Last chance !